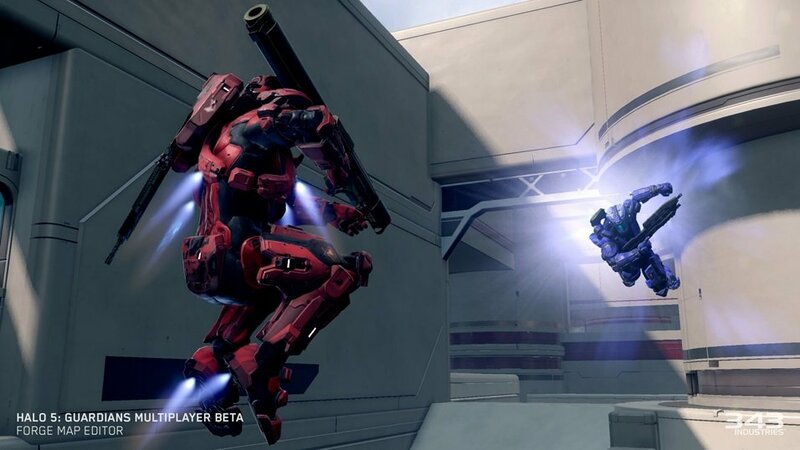 343 Industries has revealed another multiplayer mode that will be introduced in Halo 5: Guardians. Strongholds mode will be playable in the game's beta test this week. 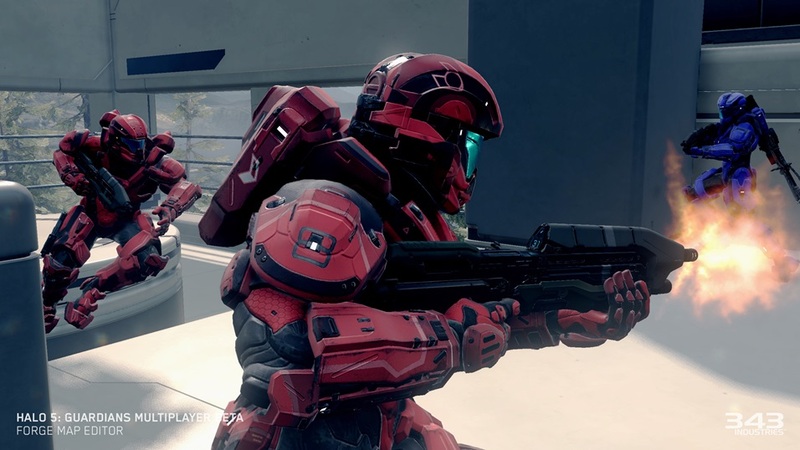 "Building off the strengths of team-based Slayer mode, Strongholds features three control zones placed around the map that your team will need to control in order to dominate the enemy," 343 Industries announced on Xbox Wire. "But take note! Only the team that controls two Stronghold zones can score points: the first team to score 100 points, wins the match. Try to control all three zones and you’ll be spread too thin, so your team will need to strategize and stick together to hold the combination of two Strongholds that establish map control!" In other words, it's pretty close to most capture-and-defend modes you've played in other shooters. 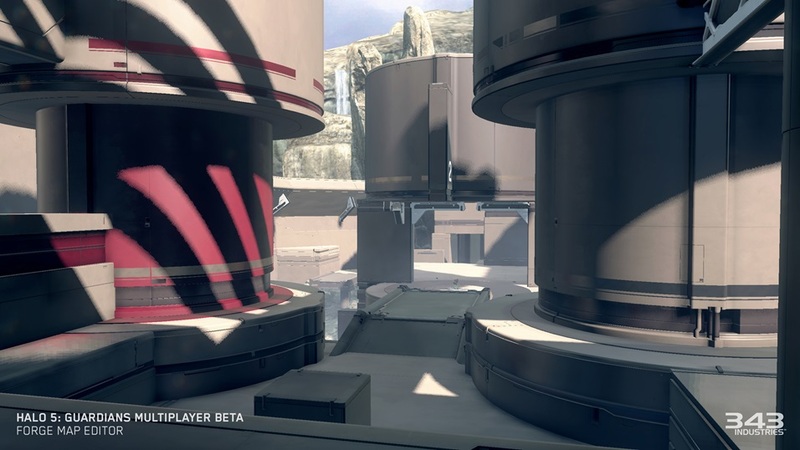 It may be taking the place of Dominion, a mode introduced in Halo 4. Dominion also had players battling over three bases. However, you could prevent the enemy team from respawning by grabbing all three bases. 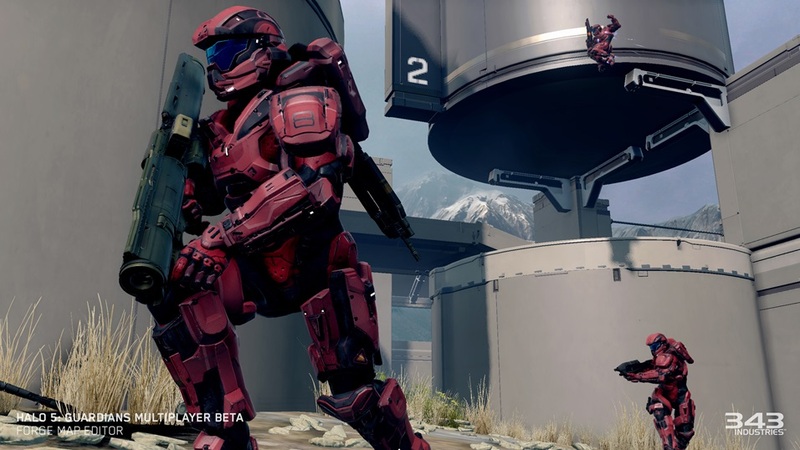 The Halo 5 beta will also add three maps. Strongholds is playable on the new Regret and Empire arenas. 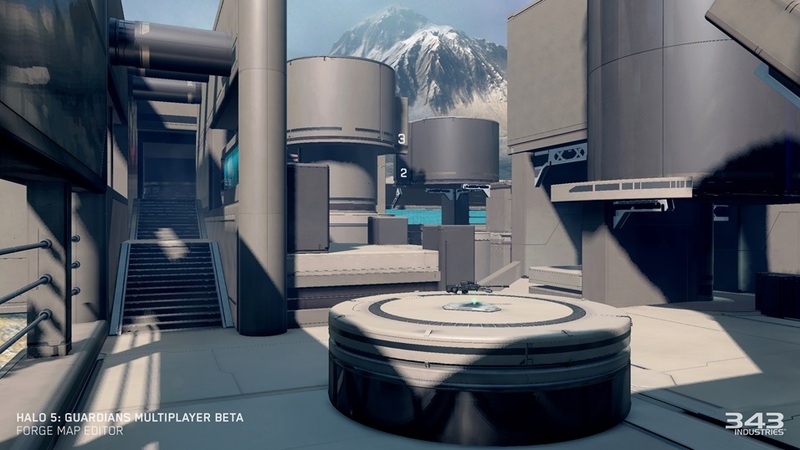 343 Industries is also introducing Pegasus, a map created with the updated Forge toolset that was voted into the test by fans this week. "Pegasus, the winner of the fan vote over Orion, features long sightlines, perfect for marksman weapons. 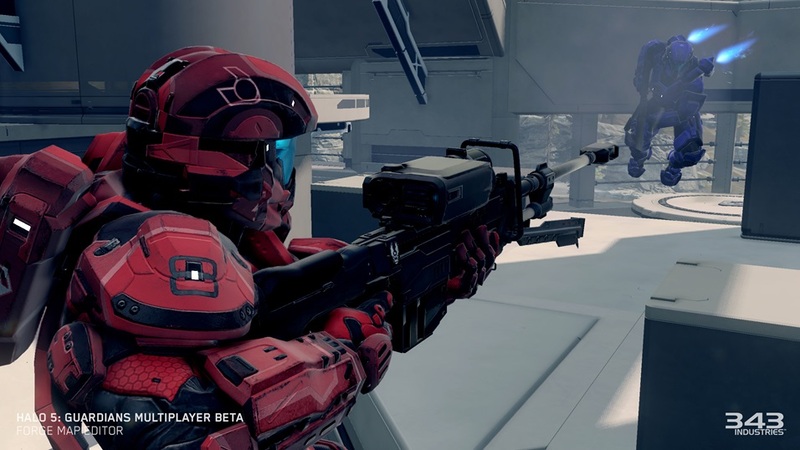 Holding down the raised area with the Sniper Rifle, Rocket Launcher or Light Rifle gives a team excellent presence, and the ability to lock down huge swathes of the map. However, this spot is vulnerable to grenades and flanking routes that the opposing team should use to retake the high ground." Testers can access new weapons during this week. The Rocket Launcher, Sniper Rifle and Energy Sword will all be up for grabs. Players can also get their hands on the Prophet's Bane, an energy sword with a wider attack range. 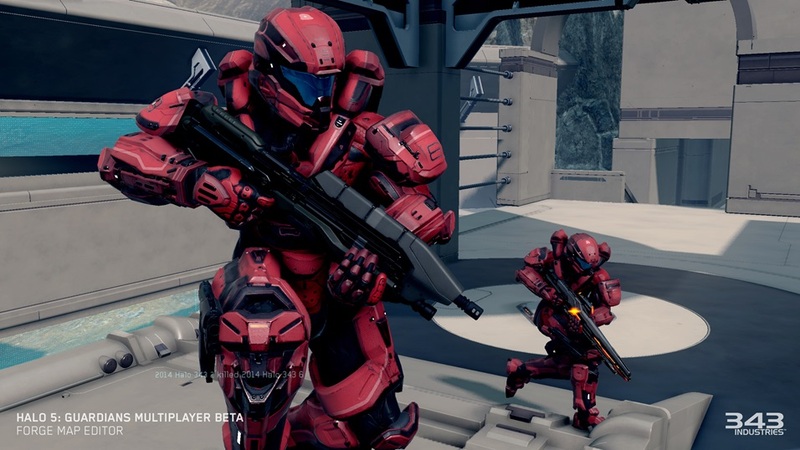 Halo 5's beta launched at the end of December. During the test, players have been able to try out the smaller-scale multiplayer modes like Slayer and the brand-new Breakout mode. 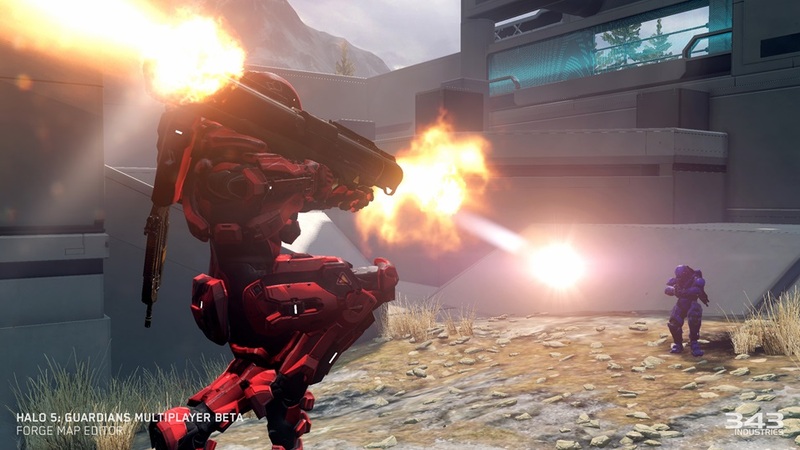 343 Industries plans to shut down the test for good on January 18th. 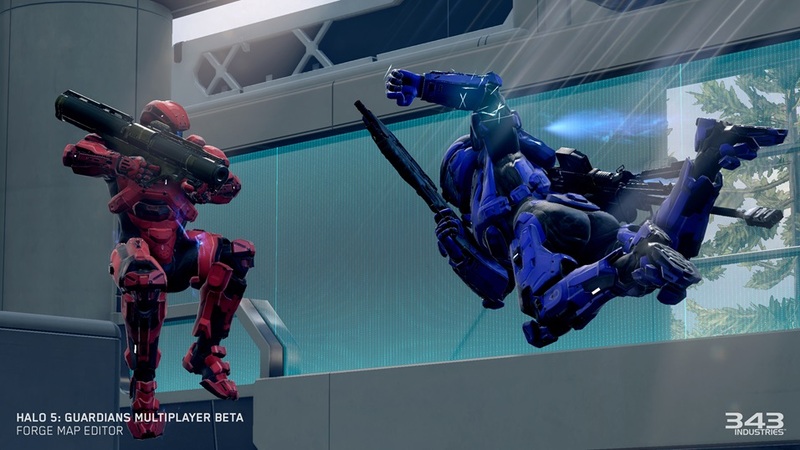 343 Industries doesn't have any plans for additional beta tests. However, we're a long way from Halo 5's launch this fall so I wouldn't be surprised if they give Xbox One owners another chance to try out the game.